The drava river works as the vertebral axis of the project. Maribor looks at itself through the river. 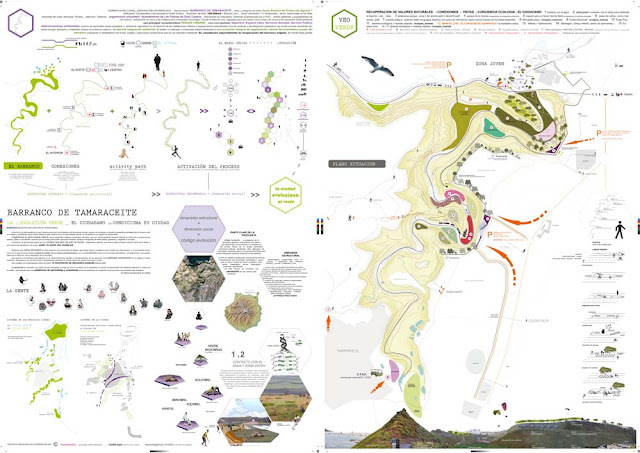 It will be a new way of living together with the river – in direct contact with it. The two riverbanks form part of a single proposal, but each of them has their own character and personality. Both sides complement and contemplate each other. Tabor represents itself with an image based on nature, sport and leisure time. 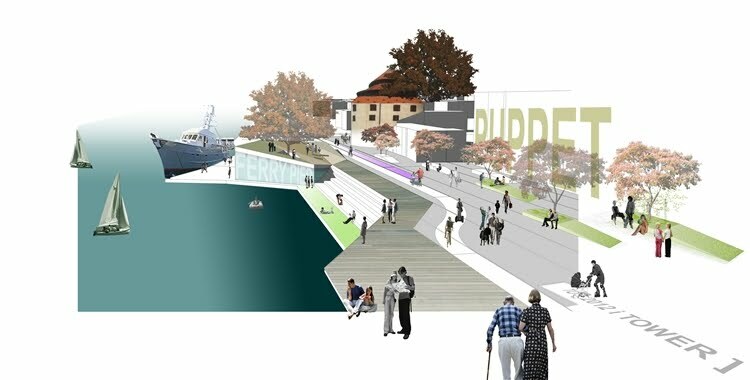 It’s the more creative innovative and youthful looking part.The project proposes an upper promenade, the so called [EYESIGHT AVENUE] with an urban character. This avenue recovers the forgotten quality of an underestimated part of the town and transforms it in an attractive viewpoint. The second element is the lower promenade, the ACTIVITY PATH, close to the river where the protagonist is the water. Tabor invites you to walk, to run and to cycle, invites to make a picnic with your family, to go for a walk with your dog, to catch sun or take a bath, to go out at night to see one of the little events or performances.